There may be times when it’s difficult to find that extra hour to spend and play with your kids. Yet it’s also important to recognize that opportunities for quality time do not always have to come from a set time in a day to do it. Quality time can also emerge from quantity time. That is, the more time you spend together—even with just snippets of time—the more chance of you sharing quality experiences with your children. Try to take your meals with your children as much as possible. Put away your phone, turn off the television, sit down at the table and talk to your children. 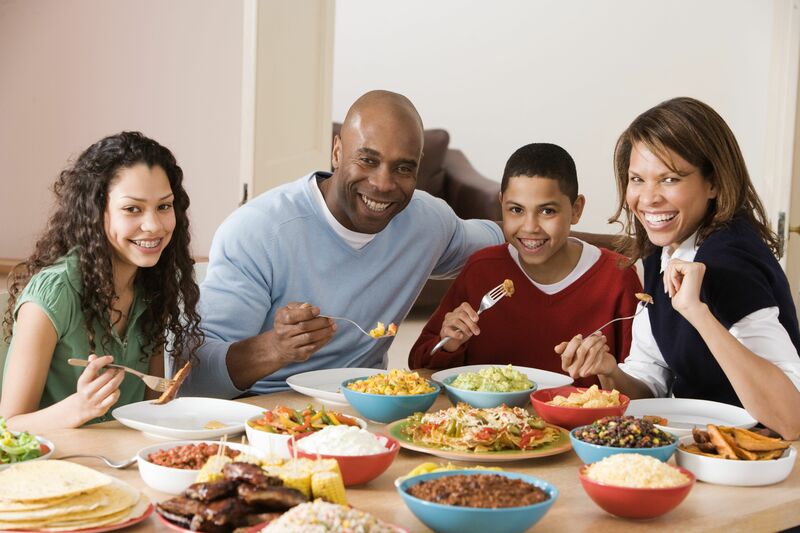 If everybody has different schedules during the day, make it a point to set dinner as family time where everyone really sits down at a table to have dinner. This is a perfect time to catch up and ask how everybody’s day went. 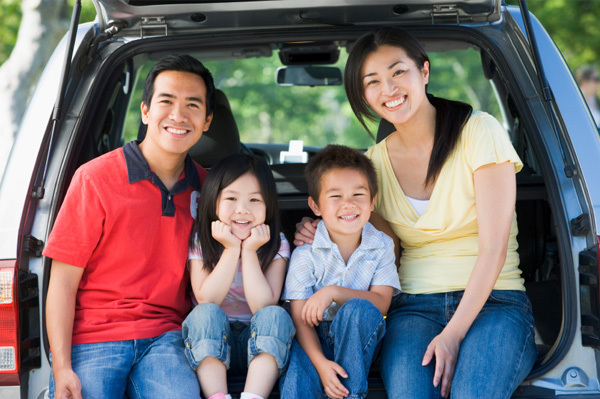 Being locked up in the car all together is a perfect way to interact with your kids. Put down your phone, turn off the music and talk to your kids. Ask your children to help you wash the dishes or fold laundry. Doing menial work like these is a wonderful opportunity to sit, relax and talk to your children while accomplishing a chore or two along the way. Bedtime is perfect time for quiet talks with your kids. Read a story to your younger children and then talk about it after. Or use this time to talk to your teenaged children about their day. Try not to rush the bedtime routine, but try to use this time to relax and connect with your children. Quality time should also involve helping your child with their school work. Setting aside time to sit and help your kids with their homework can mean so much to them. It also teaches them your value for education and the importance of school. They say that a family that plays together stays together. 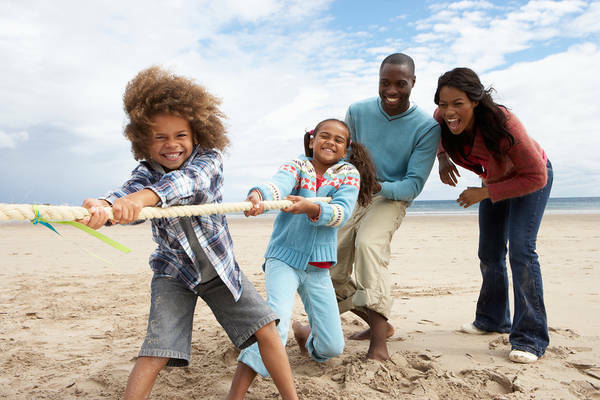 Fun and enjoyment is a vital part of family life. It helps establish the emotional bond between parent and children. Just try to find at least one activity each day that you and your children enjoy. Sports are a great activity to engage in with your teenagers. Painting or solving jigsaw puzzles are great with younger kids. Going on a fishing trip or hiking are also fun activities for the adventurous ones. Previous articleDo You Have a Family Password?